Stationed in Toongabbie(Australia), our organization is one of the prime most providers in the industry today. Completely handmade by Indian artisans, our Krishna Statue measures Height-13 inch, Length-5.5 inch, Width-5.5 inch, Weight-3.340 kg, etc. We guarantee our products are subjected to stringent quality policies to meet industry standards. 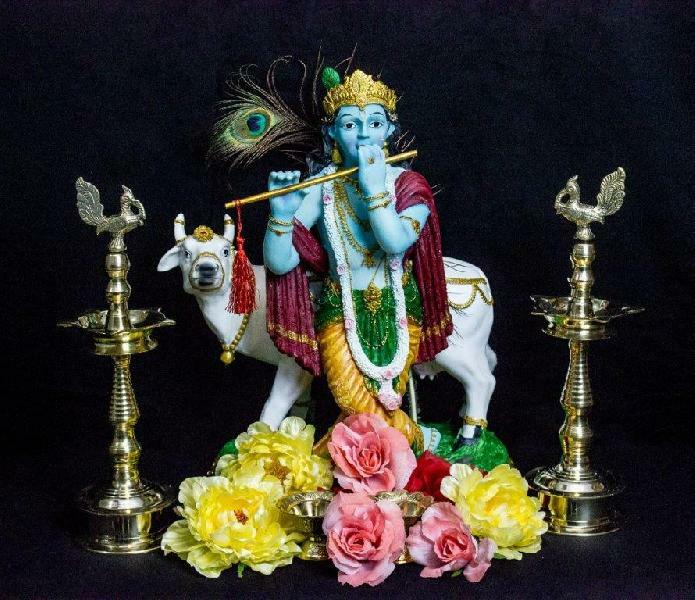 Looking for Decorative Krishna Statue?